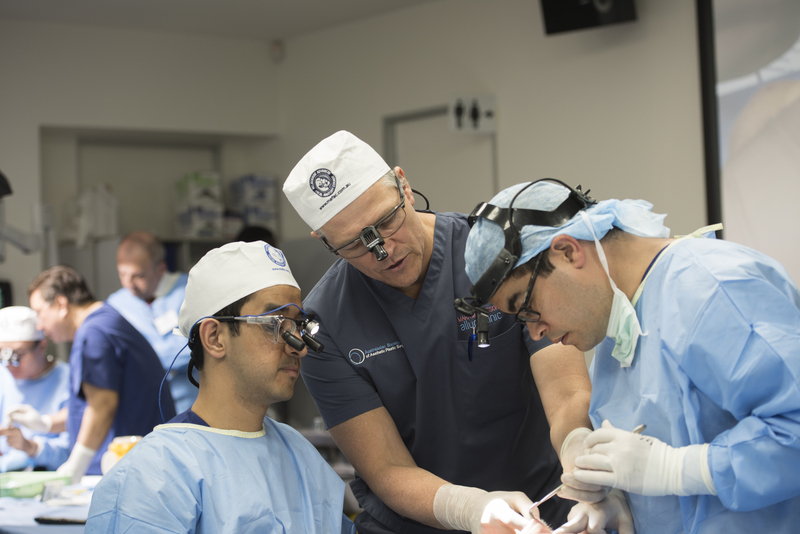 This Course has been developed specifically for practicing Plastic Surgeons or Plastic Surgery Trainees in their final year, to advance their understanding of facial anatomy to the level where they can comfortably and safely incorporate the benefits of recent advances into their clinical practice. 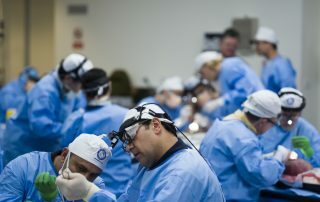 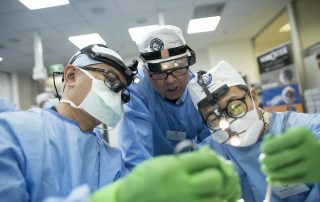 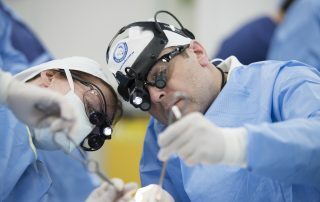 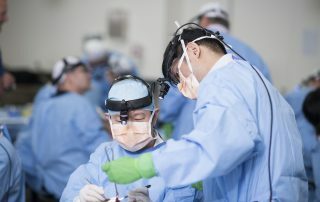 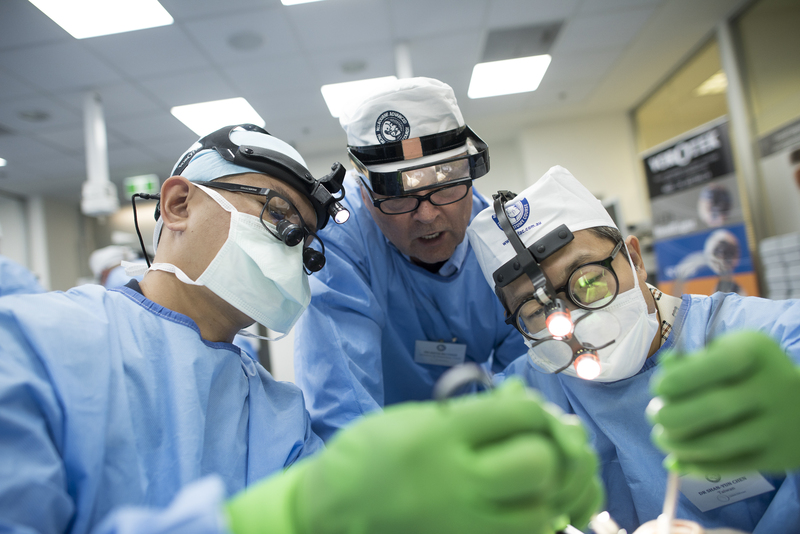 The Melbourne Advanced Facial Anatomy Course is based around a tightly structured, two day dissection program focused on maximising surgeons ‘learning through hands on experience’. 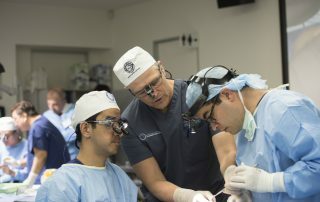 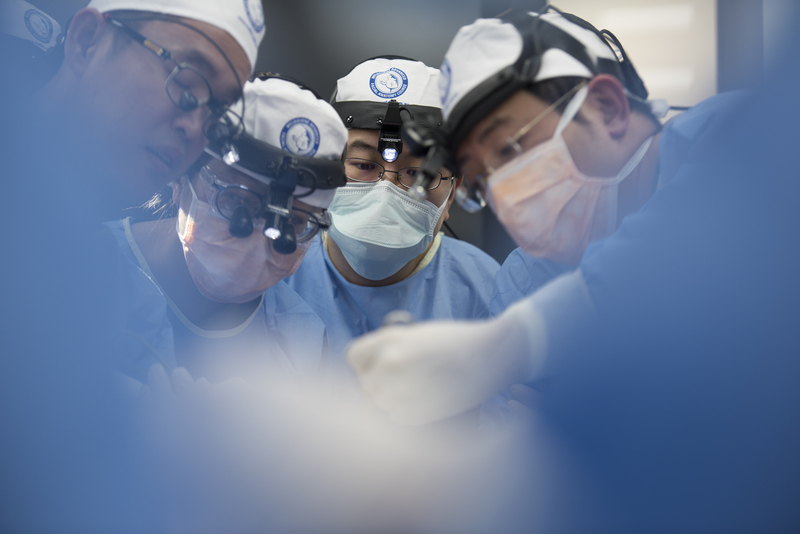 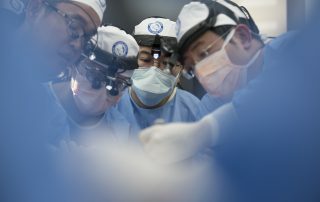 Participants readily understand the facial layers, the important facial nerve relationships and their applications, using the surgical quality cadavers at the Royal Australasian College of Surgeons with direction from the experienced Faculty. Only very limited places available for upcoming Melbourne MAFAC. Please secure your place now!